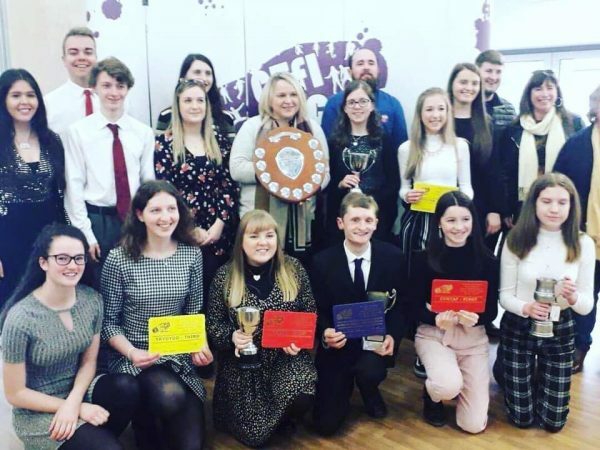 The Carmarthenshire Federation of Young Farmers’ Welsh Public Speaking Competition was held on Saturday the 26th of January at Nantaredig Primary School. There was a fierce competition in four different sections with a large number of the County Clubs competing. Thank you very much to Nantgaredig Primary School for letting us use the School, thank you also to the stewards for ensuring that the day ran smoothly. We are also very grateful to all the coaches and trainers for giving their time to train the members. Thank you also to all the judges for their great work during the day. Llanfynydd YFC – Gwenno Roberts, Tomos Roberts a Ffion Raymond. 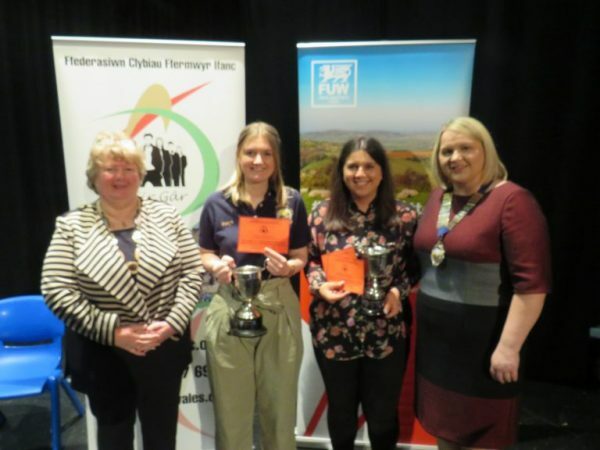 Llanfynydd YFC – Betsan Campbell, Lois Cambell a Gwenno Roberts. 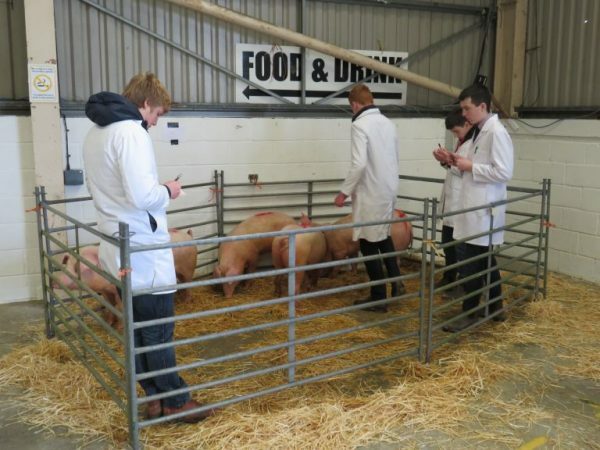 Penybont YFC – Hannah Richards, Daniel O’Callaghan, Lleu Pryce a Cadi Evans.